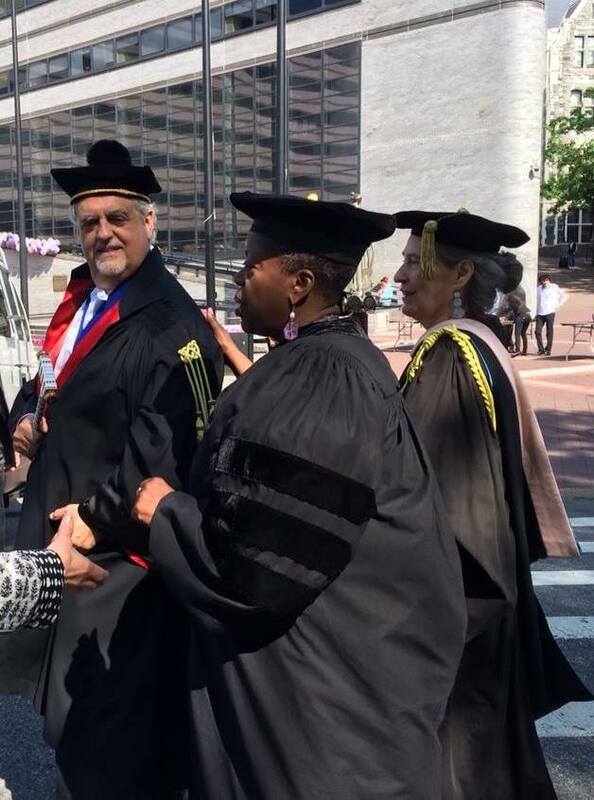 The City College of New York’s 168th Commencement Exercises. City College campus at 135th Street at Convent Avenue, Manhattan. 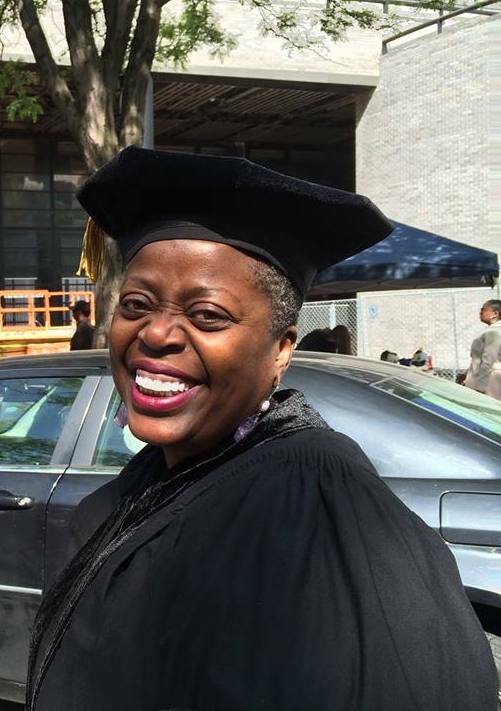 Actress Lillias White, a 1978 City College graduate, and award-winning performer, received the honorary degree doctor of fine arts. 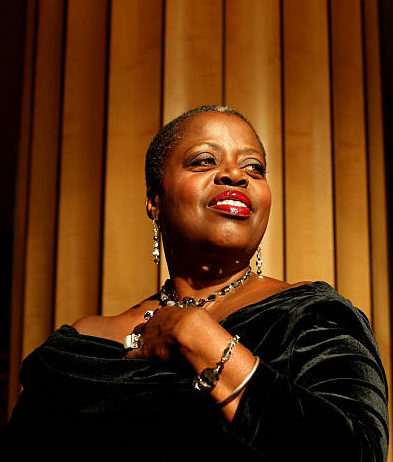 Lillias White ~ “The Brooklyn, New York native made her Broadway debut in Barnum in 1981. 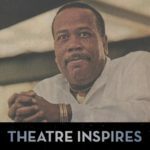 White has also appeared on Broadway in Cats, Carrie, Once on This Island, How to Succeed in Business Without Really Trying, Chicago, and Fela!. 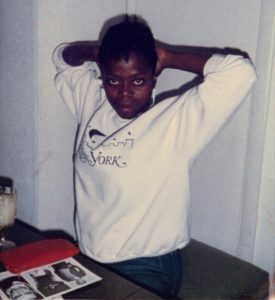 Off-Broadway White has performed in the Public Theater production of the William Finn musical Romance in Hard Times (1989), for which she won the Obie Award, Dinah Was (1998) at the Gramercy Theatre as singer Dinah Washington, and Second Stage Theatre’s Crowns (2002), for which she won the AUDELCO Award. In 2014, White appeared in the Primary Stages production of While I Yet Live. Lillias started out like many a would-be singer — with a hairbrush microphone, in front of a mirror. Except she had the voice to back it up! 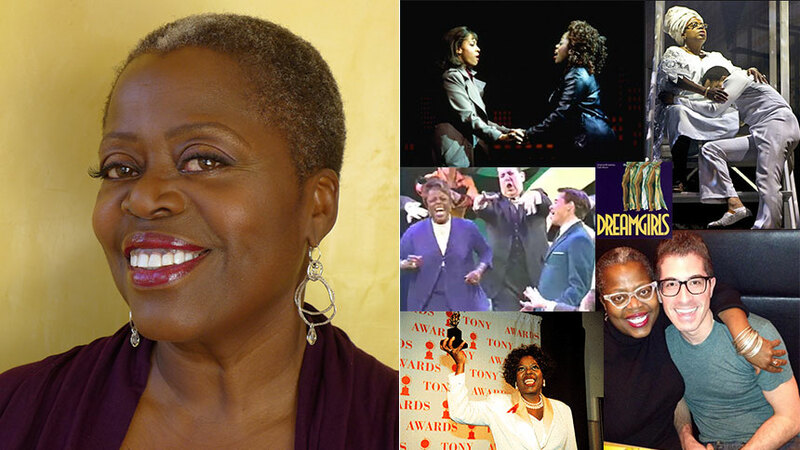 Her cabaret show, accompanied by pianist Timothy Graphenreed, tells of her growing up in Brooklyn with a mother from Jamaica-West Indies and a father from South Carolina. Family gatherings were filled with “wonderful food” and artists seated around the table — uncles who painted or did wood-cutting or played the piano and an aunt who made wigs, just right for a girl intent on performing. Concerts and cabaret: White’s concert performances to benefit the Actors’ Fund of America include Dreamgirls in 2001, Funny Girl in 2002, and Hair in 2004. She performed in the concert version of South Pacific, which was broadcast by PBS Great Performances in 2006. 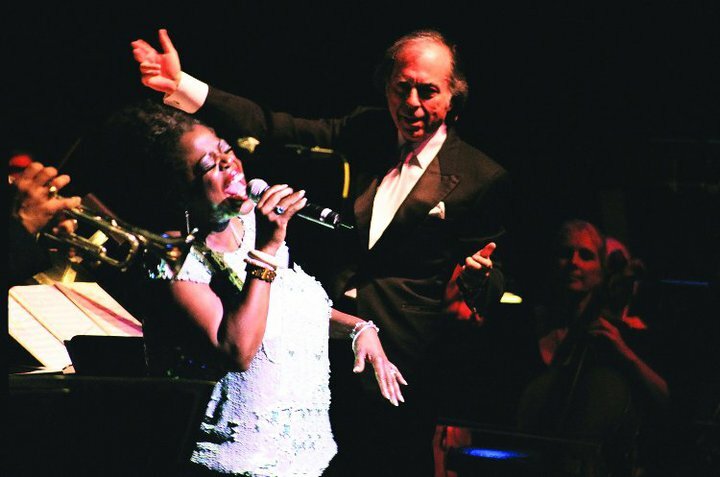 She performed with the Brooklyn Philharmonic in a concert of works by Leonard Bernstein, Aaron Copland, and George and Ira Gershwin celebrating the orchestra’s 50th anniversary in July 2003. She also has appeared in concert at Carnegie Hall, in March 2004, singing Harold Arlen songs with the New York Pops. White performed her one-woman show at the Kennedy Center’s “Barbara Cook’s Spotlight” in November 2007, singing songs by Cy Coleman. At the New York Public Library for the Performing Arts at Lincoln Center she performed in a concert, Broadway’s Future Songbook, in September 2014. She has toured with her one-woman cabaret show From Brooklyn to Broadway, which she first presented in March 2000 at Arci’s Place in New York City. She performed the show in San Francisco in 2003 at the Plush Room. 2010: Nominated for Featured Actress in a Musical for the role of Funmilayo Kuti in Fela! 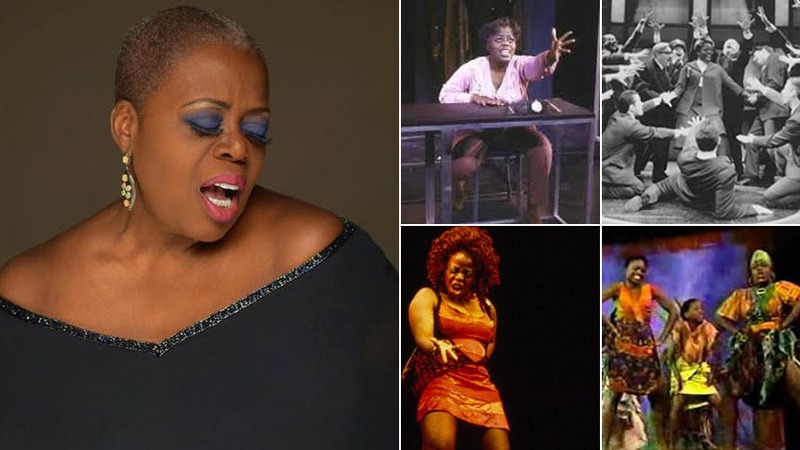 Seth Rudetsky has a long list of reasons to admire the work of Lillias White, but scaled it down to a manageable length for the latest episode of OBSESSED! Seth wants to know the secret behind the unique fluidity of White’s voice, but she is hard pressed to explain other than to suggest that she learned a thing or two from the riffs of Dionne Warwick. Either way, any explanation wouldn’t be near as fun as hearing the songstress in action — she takes on tunes from How to Succeed, Funny Girl and Cy Coleman’s Like Jazz to demonstrate her inimitable style. Check out Seth’s weekly column. Visit SethTV.com, Seth’s online home.